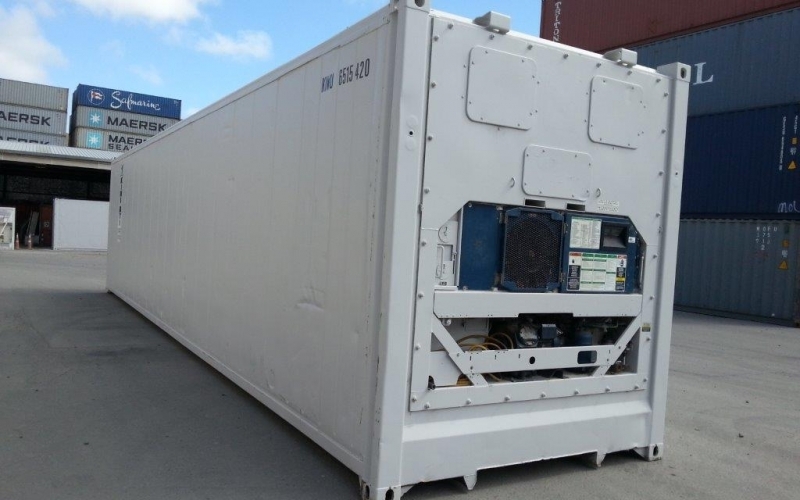 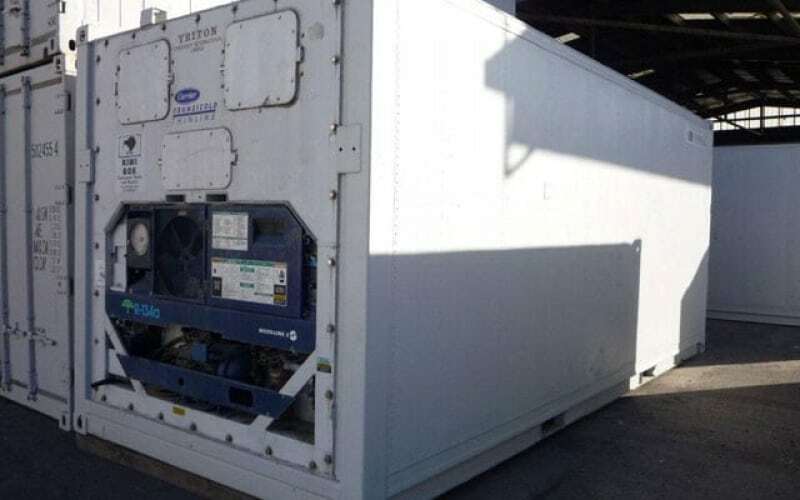 We are one of the leading stockists of refrigerated storage containers in the South Island. 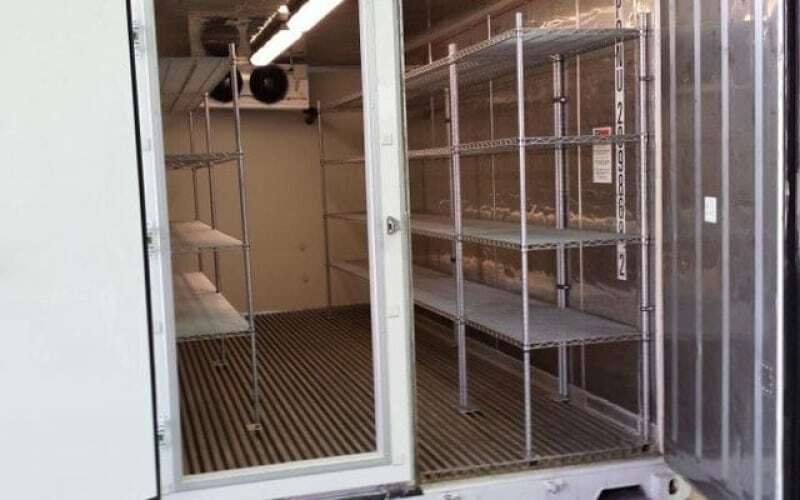 Our stock is of a high quality and maintained to an industry standard. 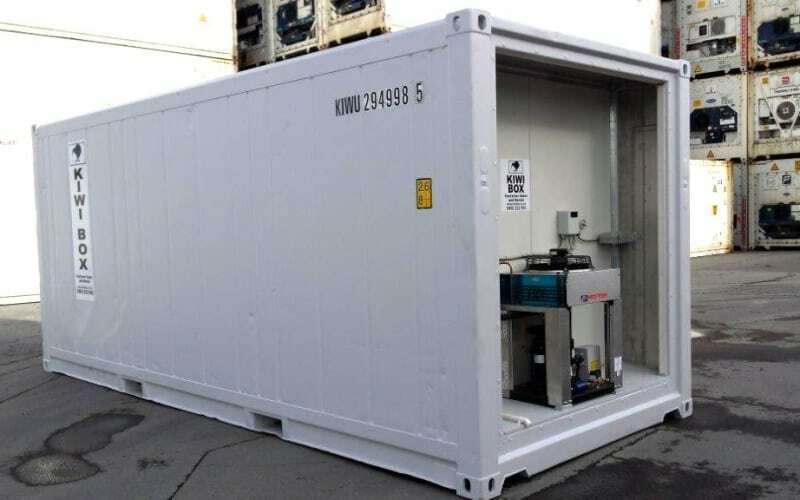 All of our containers have accurate temperature controls, stainless steel interiors and modern equipment. 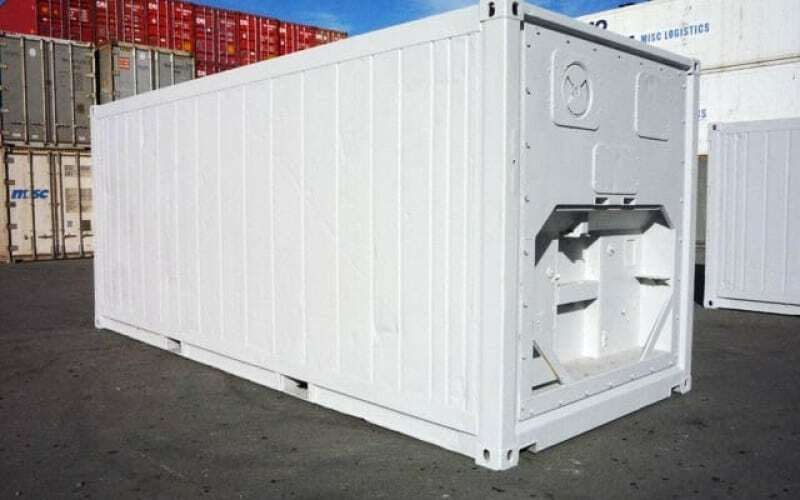 It’s important to know exactly what you need when choosing a Kiwi Box container – we’re happy to help choose the best solution for your business.